[toc]Every woman desires to have long, thick and shiny hair. But, not many of us are blessed with thick and long hair. Pollution, dust and dirt all play havoc on our hair and makes it dry and brittle. To have beautiful and soft tresses you need to follow a good hair care regime that is suitable for your hair texture. Problems like dry hair, limp hair and dull hair can be easily solved if you follow some home remedies. These natural remedies are not only safe to use but they are also inexpensive as well. Most of the ingredients required for making them are available in your kitchen or pantry. 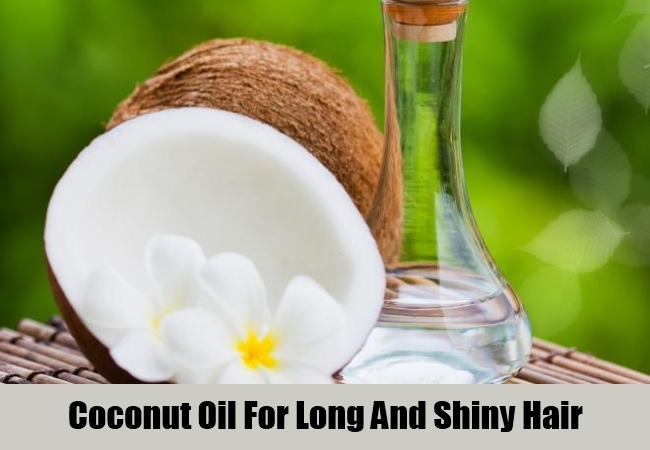 Here we will take a look at some of the top home remedies for long and shiny hair. Very often there is product build-up in your hair due to overuse of styling products that gives hair a dull appearance. So to have shiny and healthy hair, you need to get rid of product build-up. Add half a cup of apple cider vinegar to a mug of cold water. Mix well and use this as a final rinse after shampooing your hair. 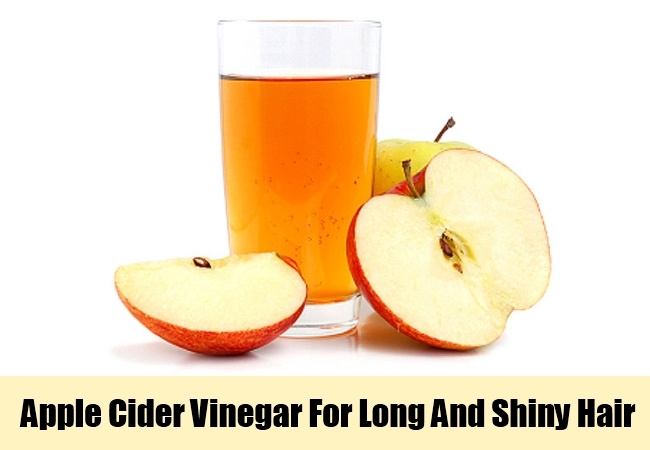 Apple cider vinegar has properties that will help in restoring the natural pH of hair and getting rid of product residue. This rinse should be used twice a month for best results. One of the best ways to make hair soft and shiny is to use a conditioner regularly. Take two tablespoons of coconut oil in a small bowl and add a tablespoon of freshly squeezed lemon juice and a few drops of rosemary essential oil. Mix all the ingredients well and apply this on damp hair after shampooing. Make sure that each strand of hair is well-coated with this natural conditioner. After 10-12 minutes, rinse hair and shampoo again. Coconut oil has nourishing and hydrating properties and rosemary oil helps to combat dryness. 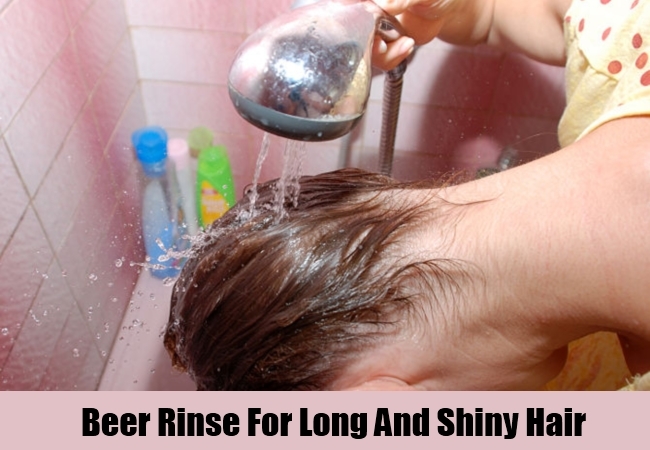 If your hair is dull and lacklustre then a beer and chamomile rinse is sure to give it incredible shine and body. Steep a bag of chamomile tea in hot water. Once the water cools down, squeeze the tea bag and add the chamomile extract to a bottle of cold beer. Use this as a final rinse after shampooing your hair and you will have shiny and smooth hair. Cut a very ripe avocado in half and remove the seed. Scoop out the flesh from the avocado and place it in a bowl or plastic container. Now add a tablespoon of organic honey and mash the avocado pulp until you have a thick gooey paste. 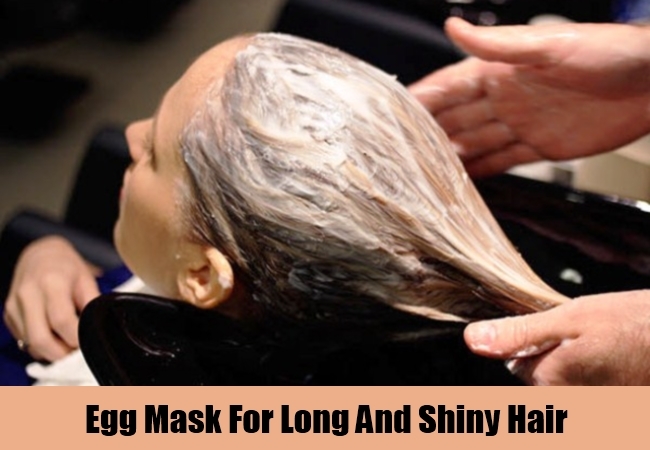 Apply this over your hair, and allow it to remain for half an hour before washing the mask thoroughly with cold water. Avocados are full of natural fats that nourishes hair and makes it smooth and shiny. 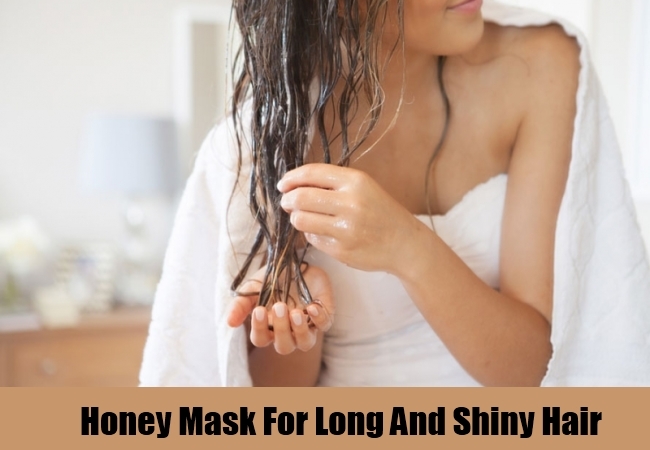 Honey hydrates hair and keeps it from becoming too oily. In a small bowl, crack open an egg and to this add two teaspoons of amla powder. Mix well and apply this mask on your hair. If you have an oily scalp then don’t apply this mask too close to your scalp. After 20-25 minutes, shampoo your hair. Egg acts as an excellent conditioner and amla is full of vitamin C and antioxidants that makes hair stronger and shinier. Following a good hair care regimen is the only way to have thick and healthy hair. 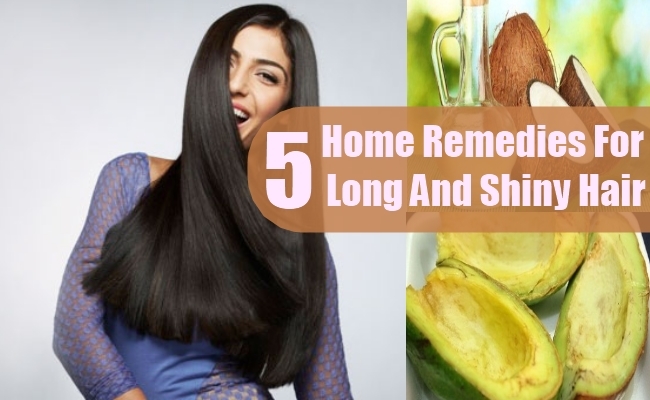 These home remedies will definitely help you to get long glossy hair.